Stay cool and comfortable with Stanco's lightweight flame resistant welder's wear! Less than half the cost of leather! 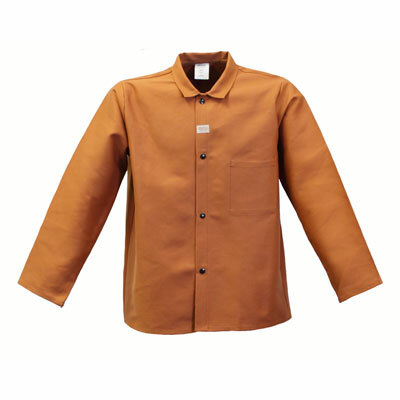 Welder's Wear is only available by Stanco. Chest 34-36" 38-40" 42-44" 46-48" 50-52" 54-56" 58-60" 62-64"